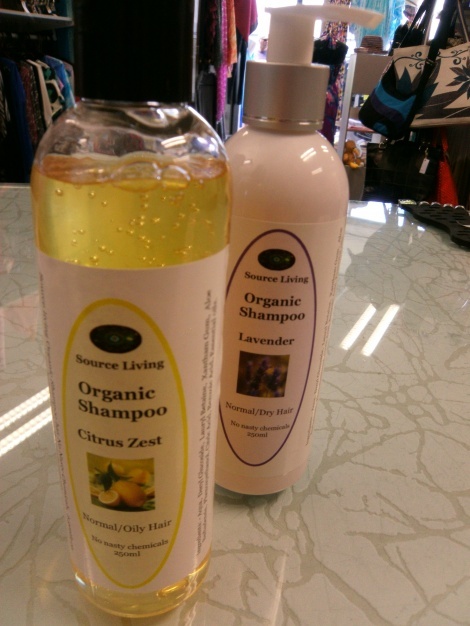 Made with Organic shampoo in 250ml P.E.T. recyclable pump pack. Available in Citrus fragrance for normal/oily hair. Ingredients: Aqua, Decyl Glucoside, Lauryl Betaine, Xantham Gum, Organic Aloe Barbadensis, phenoxyethanol preservative, Citric Acid, Bonzoic Acid, Organic Essential Oils.